The purpose of the PTO is to promote a relationship between the school staff and parents that will provide cooperation in the education and care of our children. It is also our purpose to assist educators in providing diverse, enriching activities for our students and their families. We attempt to accomplish this through volunteer coordination, fund raising and the organization of child and family-oriented activities. PTO Board Meetings are typically scheduled on the first Tuesday of every month September through June. All meetings are 1:30pm-3:15pm in the Large Group Room. If you would like to become a PTO member, please download and print the five pdf files located below. 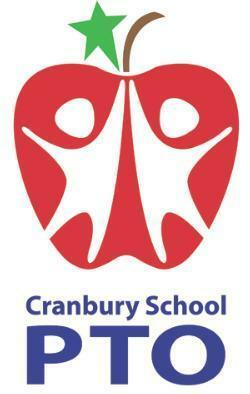 You will need to fill out these forms and hand in along with $25 dues to the Cranbury School Main Office. If you have any further questions, please contact Martha Frenia at arango_ml@hotmail.com.